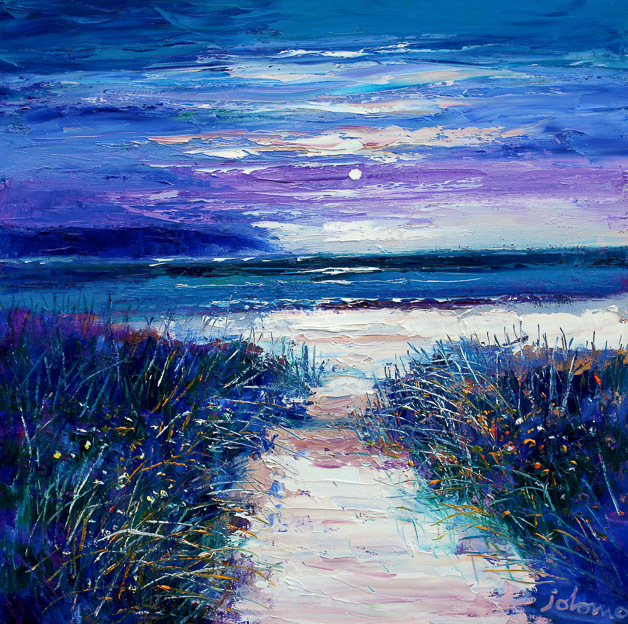 It is hard to believe that this is the 13th annual exhibition held by the Corrymella Scott Gallery to showcase the work of the internationally celebrated landscape artist John Lowrie Morrison OBE (Jolomo). 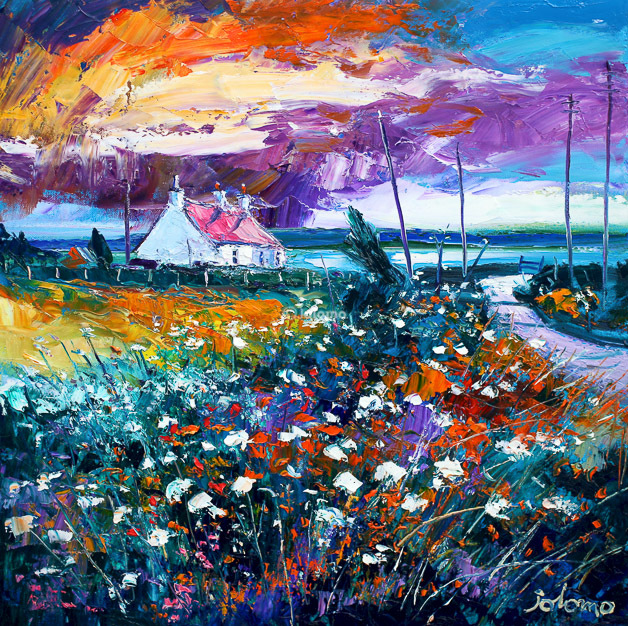 Each exhibition is always a joyful explosion of colour and his views of Scotland have a very appreciative and keen body of collectors. 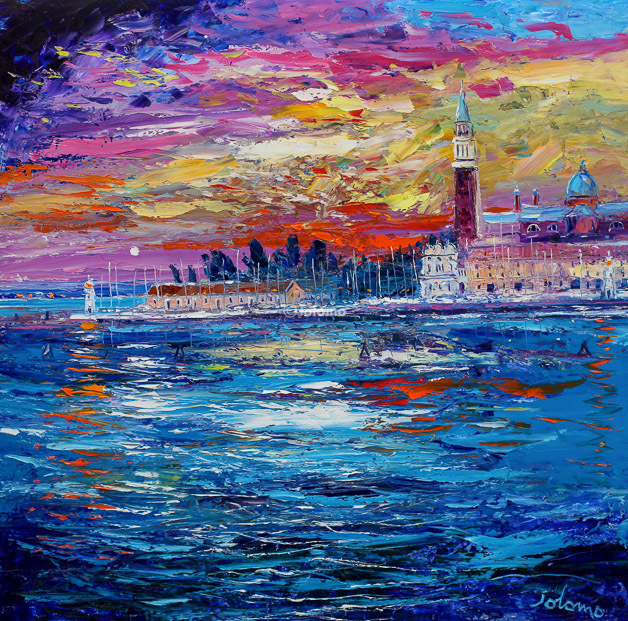 This year be prepared for a surprise as Venice is on the menu. Why? 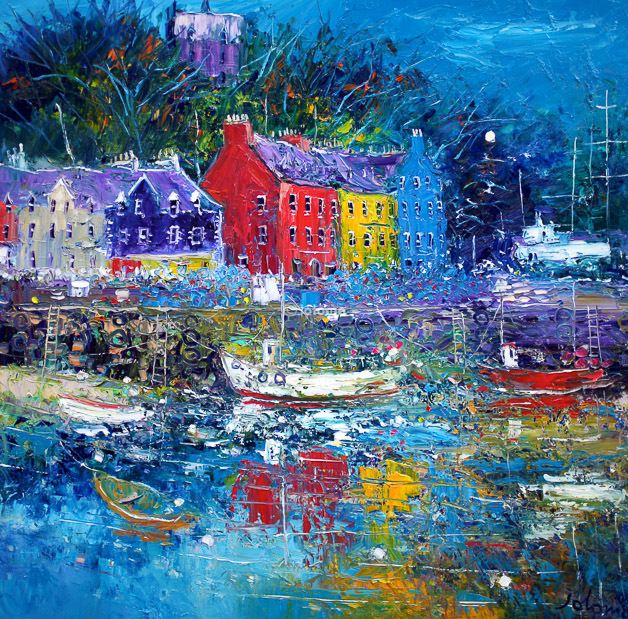 Well In 2012 he went there in celebration of his Ruby Wedding Anniversary without any intention of painting the city. 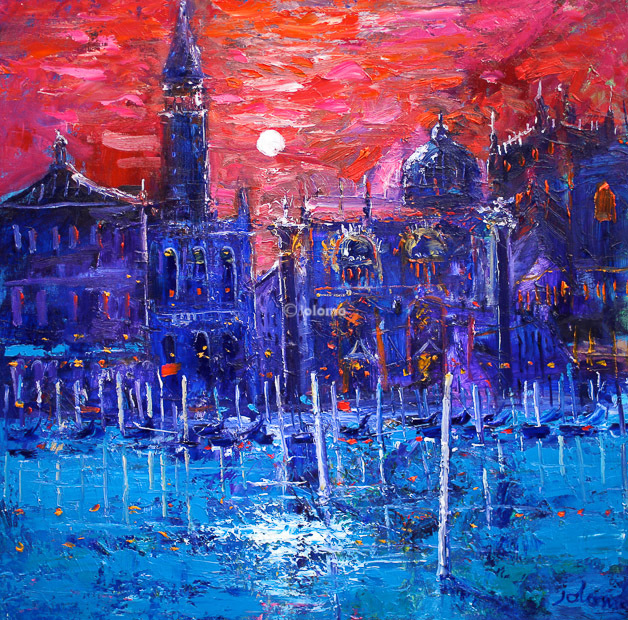 However Venice worked its magic, for some weeks after returning to Argyll he started to paint views of La Serenissima and the wonderful effect of its light. As you can see it is a marriage made in heaven. John and his wife Maureen are Vice Presidents of Carers Trust and the artist will donate a percentage of the proceeds of the exhibition to the charity. 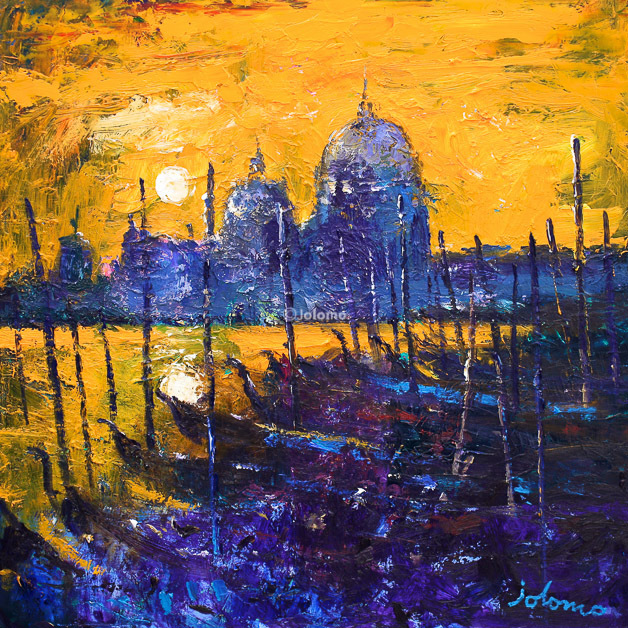 This entry was posted in British Paintings, Contemporary Art, Fine Art, Visual Arts and tagged contemporary art, Jolomo, Visual Arts.